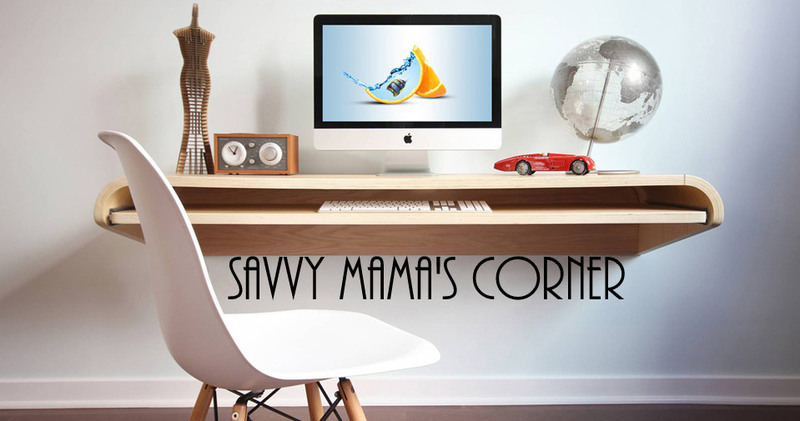 Savvy Mama's Corner: Need A New Sink? It is pretty exciting when you can purchase your stainless steel undermount sinks directly online. This can save you a ton of time searching through your local stores for great sink products. You should check out siennasinks.com, they can help you get Single and Double Bowl Undermount Sinks and Matching Faucets as well. You can get these products at wholesale prices too. This company also will give you their 100% money back guarantee because they know you will love their product. So if you are looking for the best place to get sinks, you need to checkout the siennasinks.com website today and see how they can help you. Hello Dhemz. We just bought our undermount double bowl sink online. We are going to change our kitchen countertop and we have to have a new sink first para ang fitting perfect jud. Thanks for the visit. Sorry for not being able to visit as much as I can. Super busy kasi ang beauty nako lately.